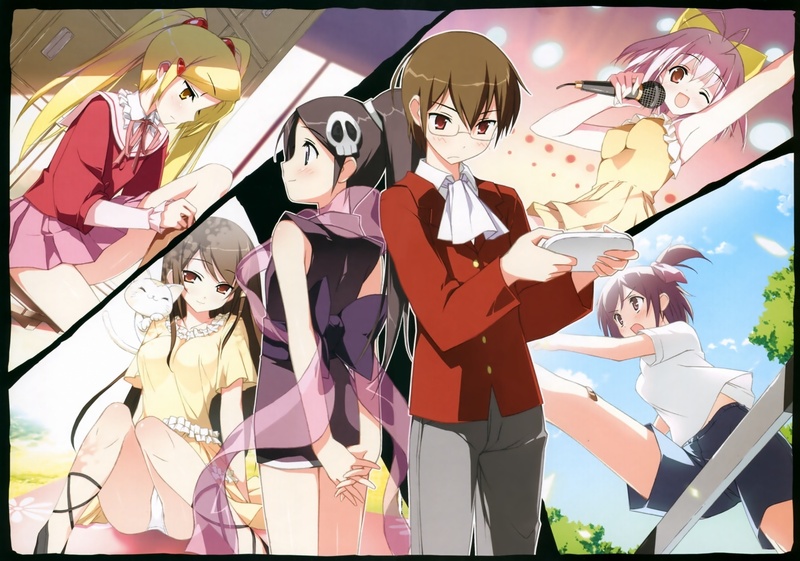 Following the events of the first series Keima has managed to capture the hearts of four girls and thus the spirits which hid in their hearts. But the way to escape the real world is still long and his quest has only just begun. Suddenly a beautiful girl chasing a spirit appears before him. She is Haqua, Elsea's friend and an outstanding student back in hell, who was promoted to the rank of a district chief. However, it seems that she is hiding something. And once again Keima has to become a god. The capture target this time - a demon.